No one can stop the coming back of the Mother Monster, as Vevo called her. Lady Gaga has once again ruled the stage of the weird and the bizarre with her come back single entitled Applause. And as much as every fan love her music, they also love her dream-like music videos. Being the lead single of the upcoming Artpop album, Applause should very well make sure that fans will remember it by serving an explosive and grand opening of Lady Gaga's much awaited return. And the music video didn't, in fact, fail. 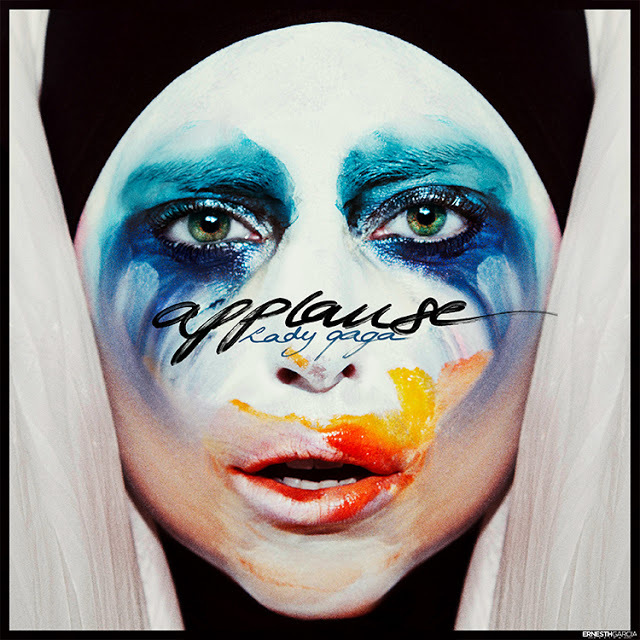 Watch the music video of Applause by lady gaga. The music video delivered the goods and reasons why fans loved this artist and her works very much. Weird looks and fashion, bizarre make up, out of this world concepts, world-relevant advocacy and all-out performance all define this one of a kind music video. As usual, all I can say: Lady Gaga is one crazy and brave woman, having the guts to do all these crazy things. I am not really a fan, but respect has somehow ordered me to behave and taught me to understand her and why she's doing the things she've done (still failing despite my efforts). But at the end of the they loyal fans will still love this video, and haters will always have something not nice to say. Artpop by Lady Gaga will be released on November 11, 2013.